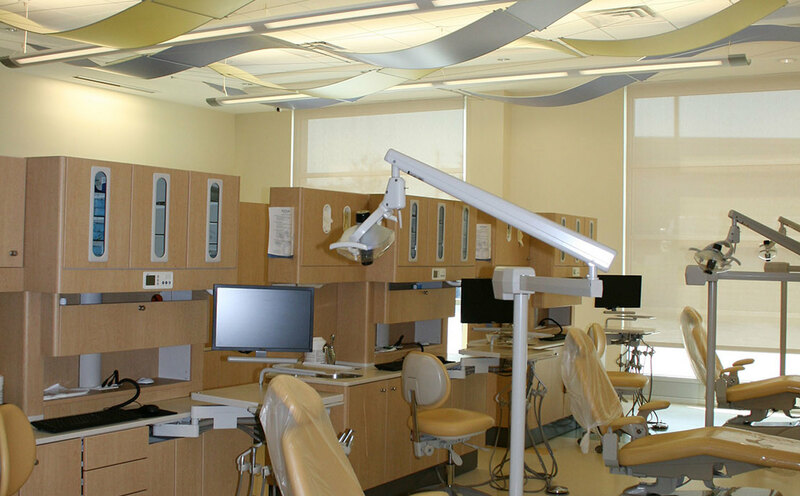 Dr. Julio Lamboy and Dr. Myra Rubio have built a thriving pediatric dental practice across the North Carolina Piedmont. 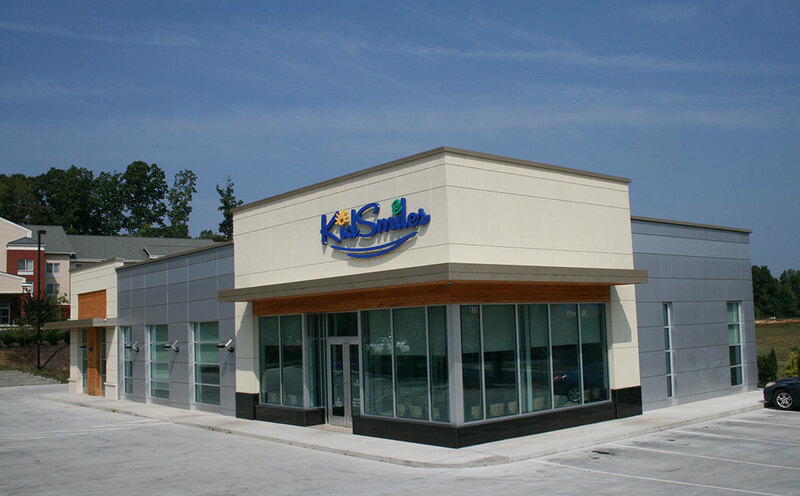 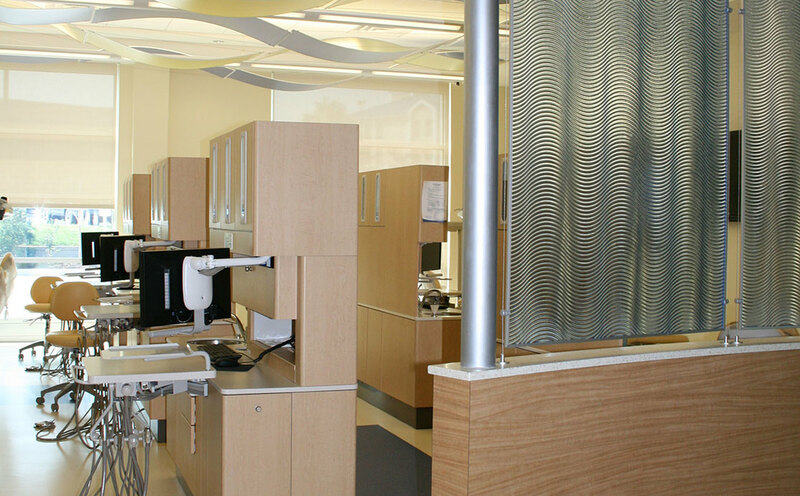 The owners wanted a building designed with kids in mind, but with a unique use of material to attract patients and help identify the practice. 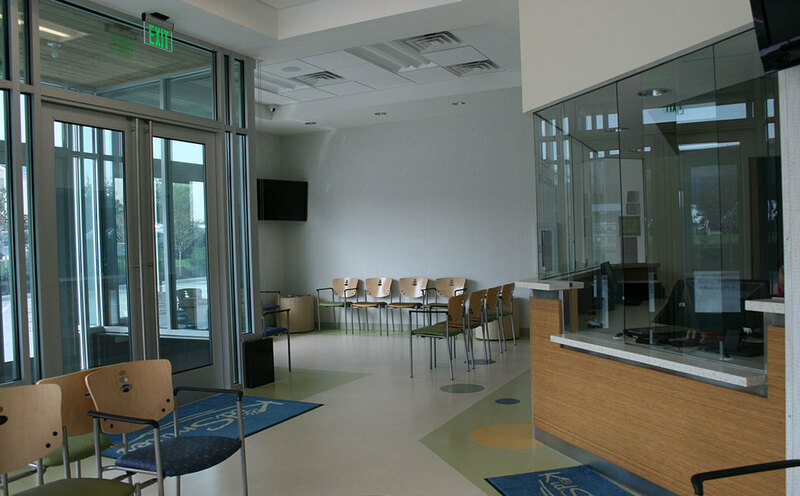 Their Asheboro facility was the renovation of an old retail space with clinic areas filled with natural light and placement of colorful forms to accentuate treatment and waiting areas. 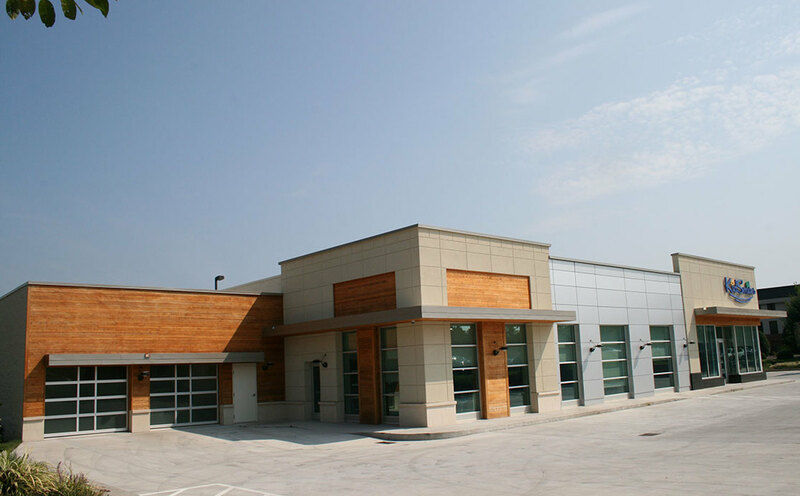 The exterior materials are comprised of metal panels, wood siding, and tile.